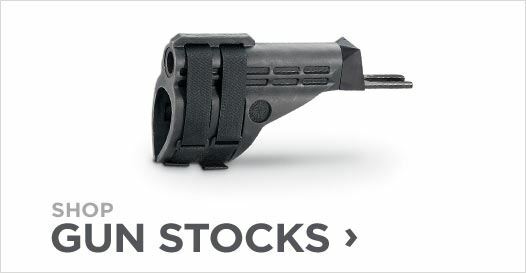 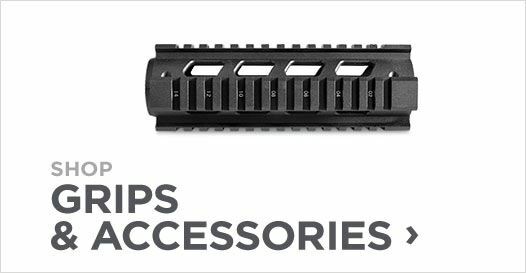 Equip your AR-15 rifles with AR 15 Tactical Accessories for sale. 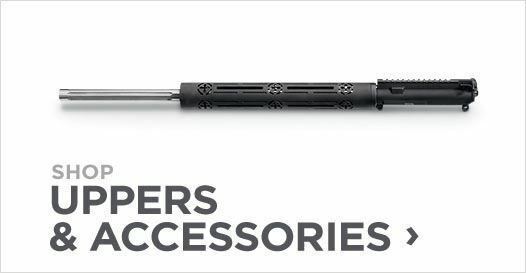 Customize your personal firearms with Tactical AR-15 Upper Receivers and AR-15 Lower Receivers. 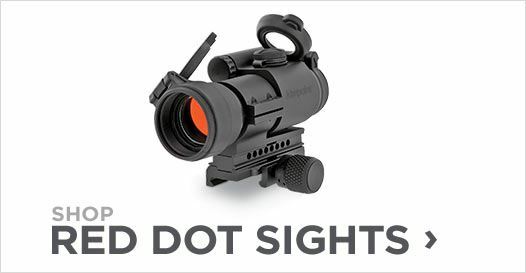 Increase precision and accuracy with Rifle Optics in many styles to choose from and create the rifle to fit you. 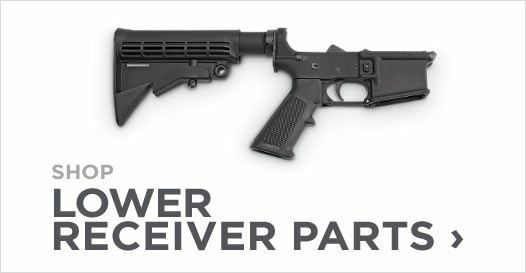 Build a better AR-15. 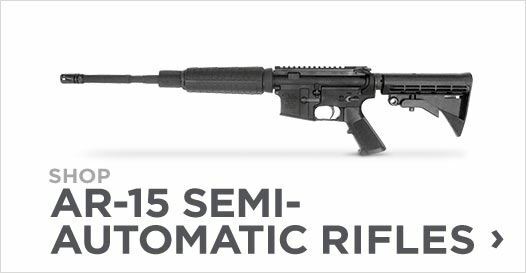 Firefield AR-15 Quad Rail, 6.75"